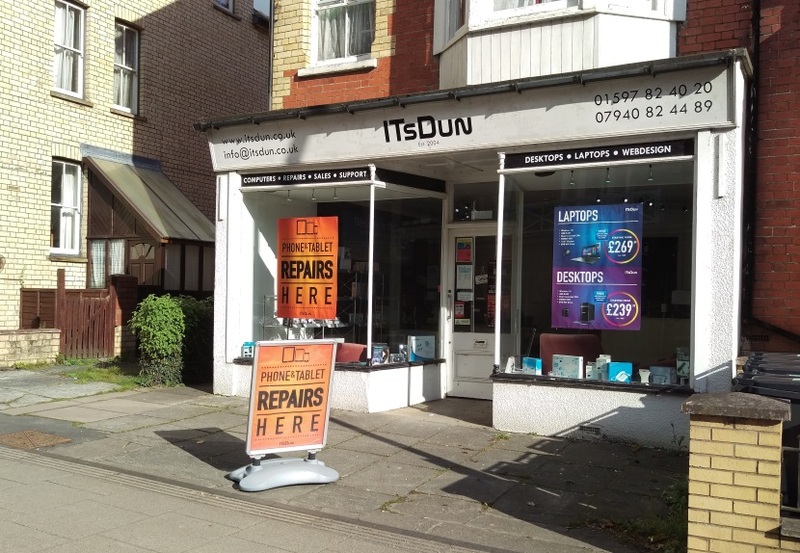 Whether your computer is having problems or you are looking for a replacement, ITsDun should be your first port of call. Living in a Not Spot? 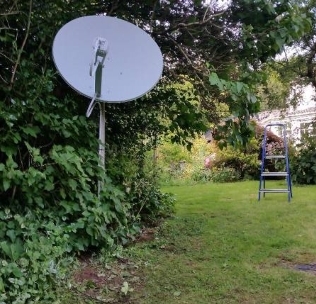 Satellite Broadband could be the answer. Registered installer for the Welsh Assembly Government grant scheme. ITsDun offers a friendly and professional service on a broad range of technology and computer services. 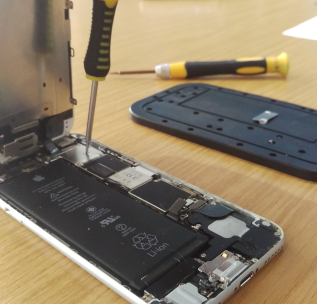 Whether you are a home user or a business we are able to offer the help that will get your tech working. 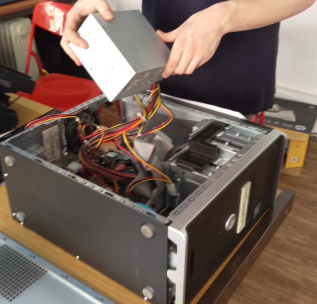 Computers with hardware or software issues, virus and or malware removal, broken phones, setting up smart TVs, extending or boosting WiFi signals, satellite broadband and CCTV installations.